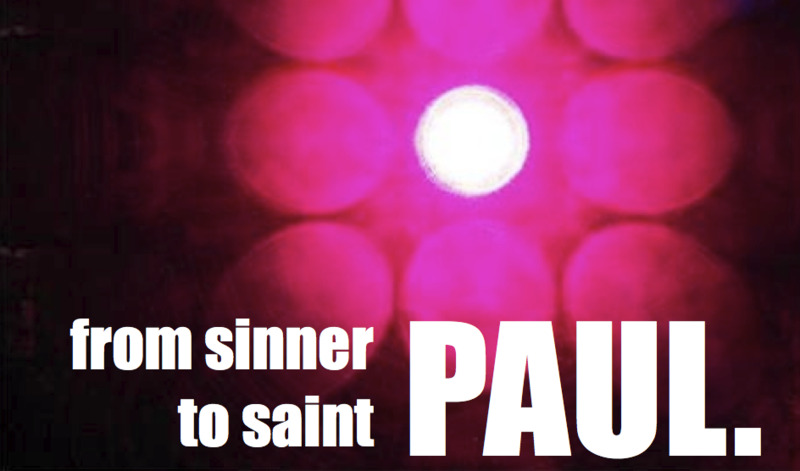 Spotlight on The Apostle (Saint) PaulFrom series Significant Biblical Men. This series talks about apostles, discipleship, spiritual growth, saint. This series explores the life and works of the Apostle (Saint Paul).